Great news! 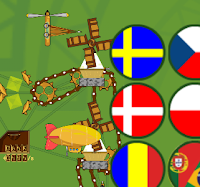 This week both Engineer Millionnaire and Steampunk Idle Spinner games were updated! 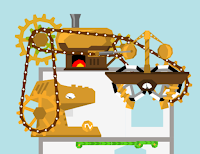 And in the Engineer Millionnaire game now it's much more convenient to connect cogs and build your awesome steampunk money machine. Chain connections appeared! Also cogwheels position snapping added!